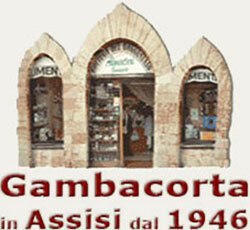 Firm inserted in the "Register Firms of the Historical Henterprises"
For three generations the Gambacorta family have run this delicatessen. The most typical regional produce is offered, fresh or preserved, cooked or aged, natural or refined but always wholesome as they are selected by the owner who has experience that stems from a long tradition. Customers come from afar to buy something which is rare and really special and wh as Gambacorta can vacuum package preserving the ordered products and can speedily forward them with a minimum of cost directly to the client's home. 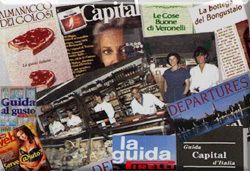 ...and from the years '70 in via San Gabriele, 17 inside the small square of the market of the herbs.